The new snow season is just around the corner and our tables are ready for us to take to the slopes! 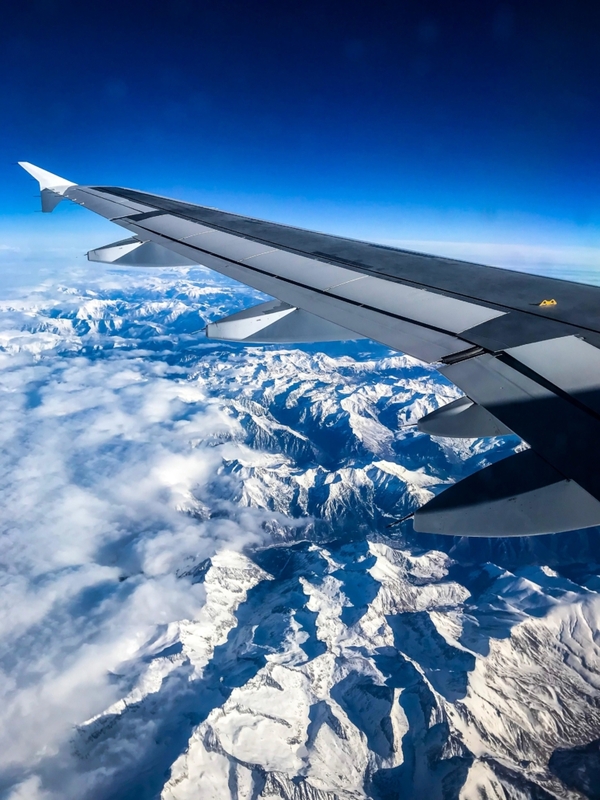 But every year many of us have the same questions: can you bring snowboards on the plane? Is it risky to bill a snowboard? Do all air travel companies allow you to carry snowboards on your flights? Undoubtedly, traveling with all our snowboarding equipment can be quite heavy, but with a few tricks and tips, you can move through the air like a true professional. The first difficulty that appears when traveling with our team is evident, its size and fragility means that we can not move like with a couple of traditional suitcases. So, to facilitate our own movement towards the airport, at the airport itself and then to the station it is essential to pack and protect our table and equipment perfectly. 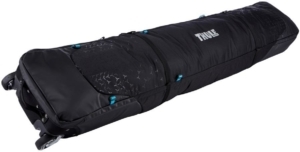 What are the best snowboard cases to travel? 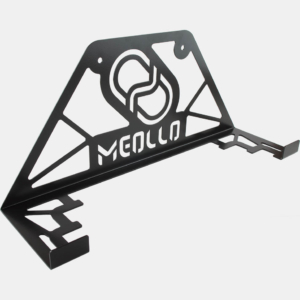 As the time we spend in airports is long and heavy, sometimes with crowds, from Meollo we recommend snowboard bags with wheels. You can move them quickly through the corridors and also have enough space for the boots and the rest of the clothes. Besides not having to carry all the weight, these balls have very good internal protection that avoids the blows that the warehouse operator gives them, without mercy, to all the suitcases. 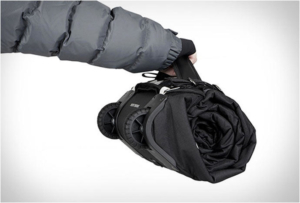 Some of these cases or bags to transport snowboards can even be folded very efficiently and are very convenient to store. The drawback of folding bags is, however, that they usually have less insulating material to allow them to make a kind of ball. This makes them small but less resistant when it comes to protecting our material. Warned you stay. 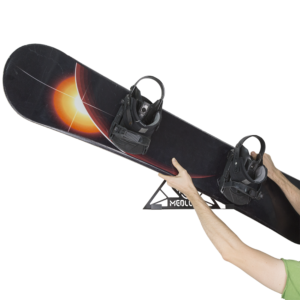 How much does it cost to transport the snowboard? Each airline is a world, and there is an immense variety of prices and conditions. We are going to show you some of the most popular and with which you will surely move this snow season. 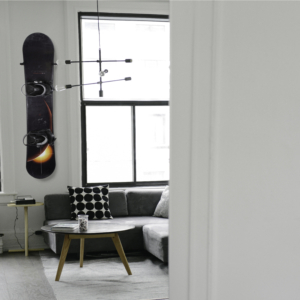 As indicated by the Iberia company with which we have contacted to know their rates and conditions, the snowboard is part of the category of special luggage and transport. Our luggage can be formed by a snowboard, a pair of boots and a helmet and can be transported in a maximum of two bags with a maximum weight of 23 kilos. But our snow equipment can not go in any way, so that it can be accepted on the flight and allow us to check in. All the elements of the ski equipment must be properly placed and fastened in such a way that they do not cause discomfort or damage during boarding. , transport and disembarkation. Price: the price of the transport of our snowboard with Iberia depends on the route. If we are going to make a long distance flight, that is, to America, Asia or South Africa, transportation is free. On the other hand, in flights of medium and short distance, that is to say, in flights in the Peninsula and Europe the cost is of 45 €. The payment can only be made at the airport and they recommend us to go with enough time in advance. In the case of the low-cost airline Ryanair, they point out that our snowboard as a sports material must be shipped in the warehouse after payment of the corresponding corresponding rate. Price: If it is a large sports team, it will cost € 50 each way if you pay on the internet and € 60 each way if it is done at the airport. If you exceed 20 kg per item, you will have to pay the surcharge for excess baggage. Like Iberia, Vueling considers the special luggage snowboard and therefore it is necessary to check it and put it in the cellar. Only a snowboard and a pair of boots are left inside the case or suitcase, nothing more. So, eye. Vueling only allows one package for special checked baggage. If your team consists of 2 or more pieces and they go in separate bags or bags, you must check the second package separately. (Remember that Iberia left you up to two hoots). With Vueling the maximum weight of the package is 32 kg, and the maximum height is 2.70 meters. Another important detail is that they do not let you mix equipment. 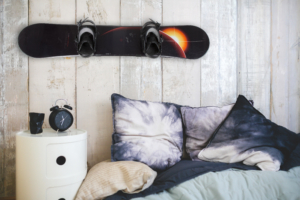 That is to say, if you are two friends and one has skis and your one snowboard you can not put sticks of your friend in the cover of your board. Rare, right? … we have no idea why, but we inform you that it is so that you do not take surprises. Price: If online invoices the price is € 45 if you do not exceed the indicated weight. If you do it at the airport, it will cost € 55. If you are going to travel to France you will surely opt for AirFrance that will take you to the incredible stations of this country. The company is happy to transport sports materials. It only puts us some demands: the weight of our equipment can not be higher than 23 kg (or 32 kg in Business or La Première classes) and that the sum of its three dimensions does not exceed 300 cm. Price: FREE! They will not charge us anything if we do not go beyond what is indicated above. Vive la France! Alitalia and the fabulous Italian snow tracks are also happy to transport our equipment. They allow us to carry as a sports equipment, with a maximum weight of 23 kg, a pair of skis with bindings, snowshoes, snow boots and helmet or a snowboard, bindings and boots and helmet or a complete snowkit equipment. Price: FREE! (If you do not overweight) Grazie mille! The Swiss also love us and teach us and in their company they will not charge us anything. That if, if we go over the line will apply a special rate if a number of pieces is transported higher than allowed, or if the weight of your luggage is higher than what the standard allows. This special rate will be applied only when the sports team consists exclusively of the objects that are detailed in the list of contents of the table. Only one uncataloged item will be allowed for each piece of luggage. If more objects of this type are transported in the sports equipment, the normal rate for excess baggage will have to be paid. Swiss only accepts sports luggage with a weight of up to 32 kg and a total length of up to 3.50 m.
Price: FREE! If we behave well. Danke! The Dutch airline will give us their delicious cookies on the flight and will not charge us a penny for traveling with our snowboard as long as we do not exceed 23kg and 300cm long in our suitcase.